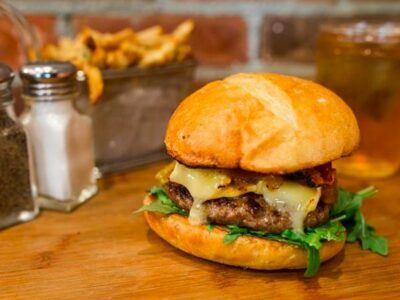 With Disneyland, Knott’s Berry Farm, Universal Studios, Six Flags Magic Mountain, and Sea World all within its borders, Californians have every reason to stay young at heart. These amusement parks, coupled with year-round sun and mild temperatures attract visitors throughout each and every season of the year. For Carlsbad residents, amusement is just around the corner at LEGOLAND. The Carlsbad community and population of greater San Diego county can venture to LEGOLAND to experience the awe and wonder that these colorful blocks provide. With a sprawling landscape of rides, characters, and activities, the park keeps people of all ages entertained and wanting to return. 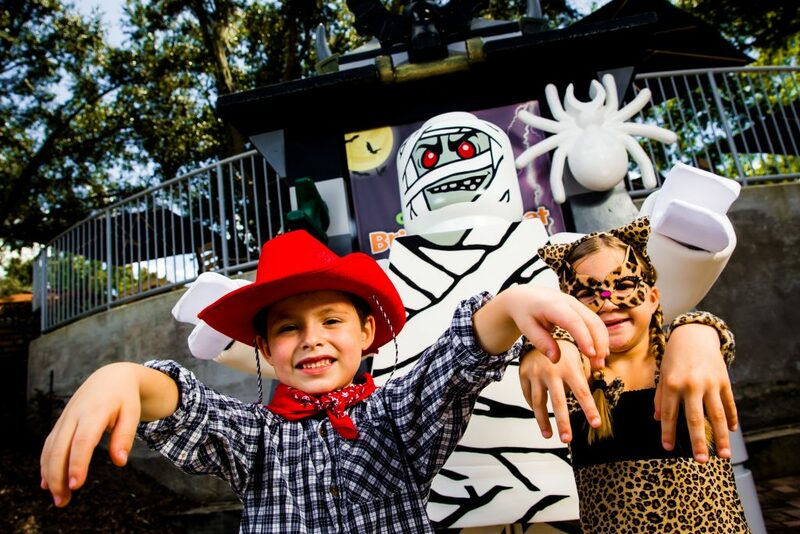 During the Halloween season, LEGOLAND adds to the fun by extending their hours of operation and transforming the park into a frightfully themed celebration of music, costumes, dancing, and creativity. Brick-or-Treat Party Nights occur every Saturday night during October and are an event that families with kids of all ages will want to be sure to check out. 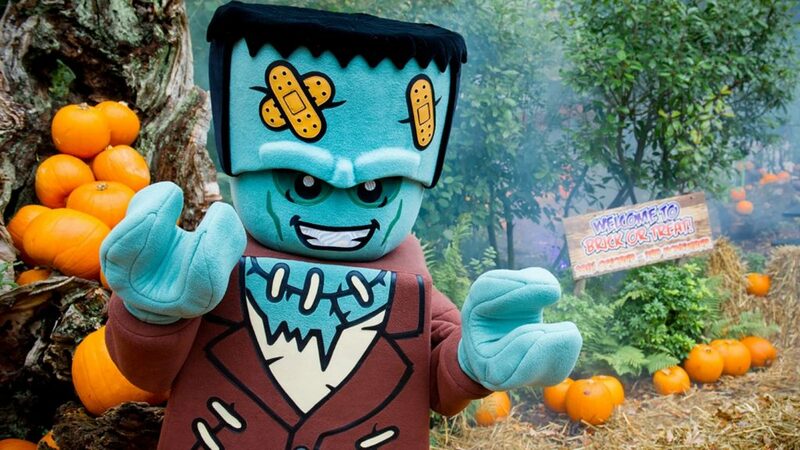 Whether you are a regular visitor of the park or just want to experience the Halloween festivities, Brick-or-Treat tickets can be purchased separately or in tandem with daily passes. Wristbands are required to stay in the park after normal closing hours, and give you access to everything the night has to offer. Both parents and children are encouraged to dress up. Themed costume contests are scheduled throughout the night, but guests are able to enjoy the costumes of their peers while wandering to and from the vibrant attractions throughout the park. For music lovers, Brick-or-Treat Party Nights will not disappoint. Little ones can dance their hearts out at dance party locations sprinkled throughout the attractions. From the BooGrass Band to a space-themed AstroBash, entertainers have music lovers of all genres on their feet. The park does an excellent job of not only entertaining but encouraging interaction with visitors. Incentive-based contests get older children excited to participate in games and shows so that they can earn limited edition Pop Badges via the Pop Badge Challenge. A friendly fall festival theme allows parents to sneak in photo opportunities while children get creative at the Heartlake City Fall Festival during the Pumpkin Patch Build and craft time. Entertainers, including LEGO friends, share their skills while delighting fans. For the little monsters whose sweet tooth fuels their love of Halloween, there are Treat Stations all throughout the park. Lines move quickly so that little ones can fill their bags with candy, Clif bars, and other Halloween goodies. On top of it all, SEA LIFE is included in the price of admission. Southern California water lovers can visit the aquarium and take a Ghost Cruise that is unique to Brick-or-Treat Party Nights. Marine enthusiasts can get into the fall feeling with an underwater pumpkin carving complete with tropical fish and scuba divers. 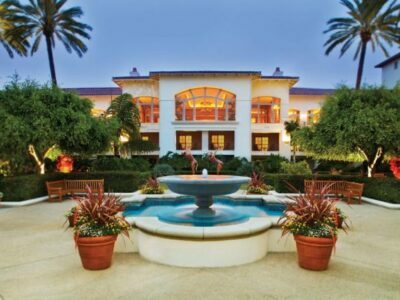 LEGOLAND is a distinguished landmark of Carlsbad. 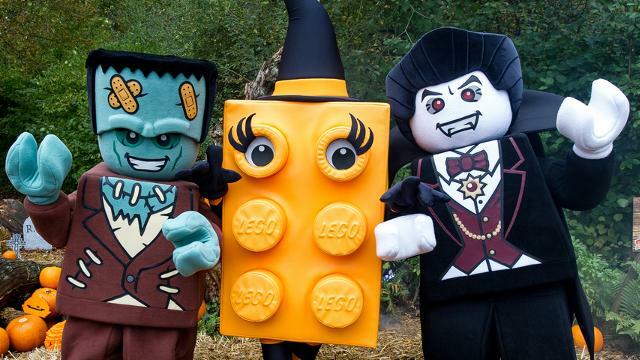 For LEGO lovers, Brick-or-Treat Party Nights are an added attraction to an already exciting park full of rides, entertainment, and creativity. Take advantage of the season and plan a trip with your family this weekend. The after dark festivities will leave you yearning for Halloween all year round.